So happy to take part in this with 3 of my paintings! 'Vive la V!' 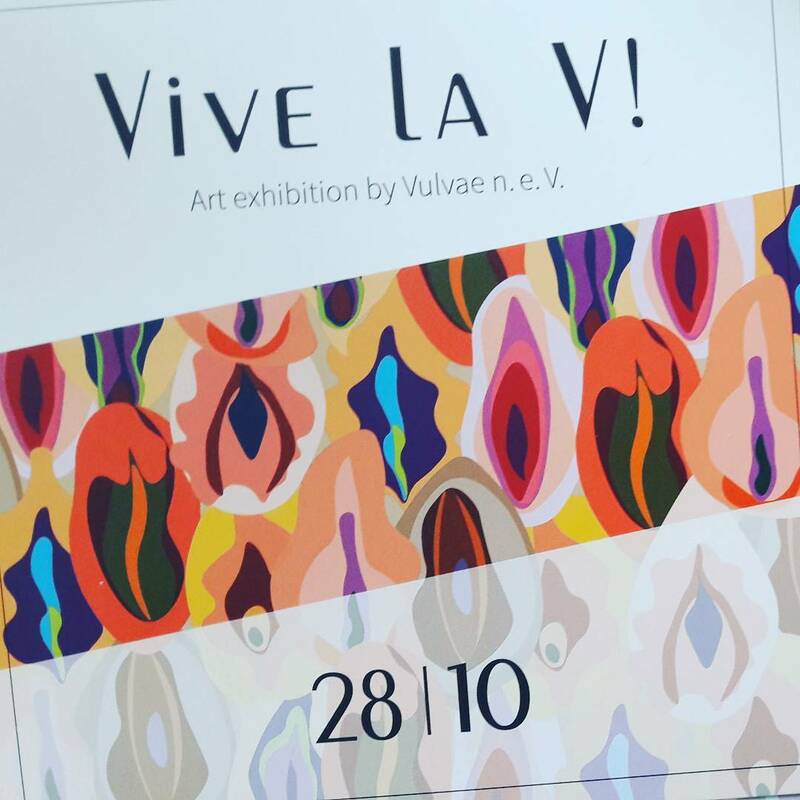 is an art exhibition about the beauty, diversity and power of the female body and the female private parts in particular. Our main concern lies in the question of how these organs are currently perceived in western culture. The digital manipulation of the female form is not only endemic and pervasive, but has also become an almost accepted practice. While at the same time our most intimate body parts are subject to a culturally induced censorship, real women are rarely if ever shown. This is why we are birthing the interdisciplinary project 'Vive la V!'. We want to provoke discussion and conversation about this topic. Our images break with conventional taboos and defy heteronormative perspectives, thereby contributing to a more empowered, deeper understanding of the female body.